iPhone 5 Release "Just Weeks Away"
Adding further fuel to the iPhone 5 October launch rumors, Nick Bilton of The New York Times has thrown his hat into the ring with the announcement that “We’re just weeks away from the announcement of the new Apple iPhone 5”. An engineer familiar with the new iPhone said it would be fairly different from the iPhone 4 — including on the inside. The new iPhone will come with an eight-megapixel camera, this person said, an upgrade from the five-megapixel camera in the iPhone 4. Earlier this year Howard Stringer, Sony’s chief executive, let it slip that the next iPhone would be updated with an eight-megapixel camera made by Sony. The Apple engineer also said the new phone would have a faster A5 dual-core processor. He also reports that the iPhone 5 may contain Near-Field Communications (NFC) technology, which allows wireless payments with a swipe of the device, a rumor which has been circulating for some time. 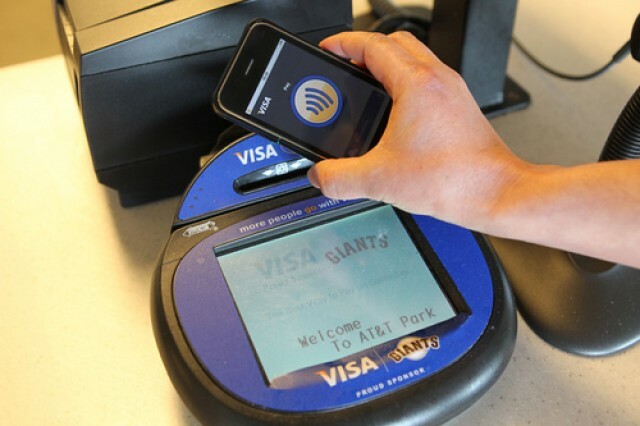 However, other recent reports have suggested that the iPhone 5 is unlikely to contain NFC technology.